Many collisions happen because either a vehicle driver or pedestrians and cyclists on the road are using their phone, having no idea what is around them. Considering the speed in which the vehicles travel, even little distraction from the road could lead to accidents and possibly deaths. 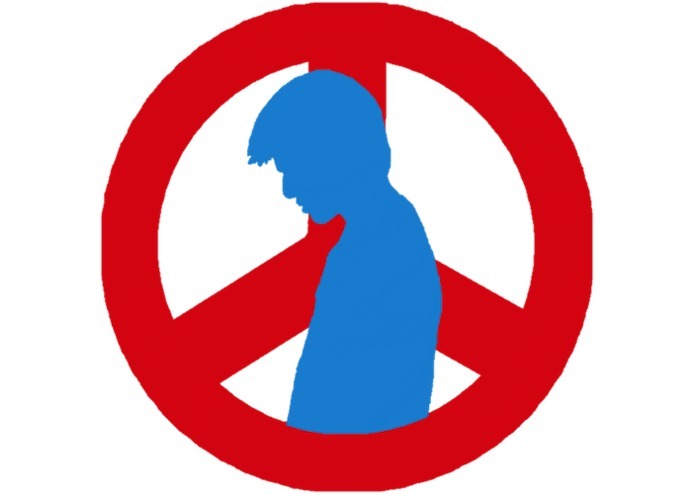 But smart phones have become such an integral part of our life that its really hard to shut them out completely. So we came-up with a smart way to address this problem using the smartphone. 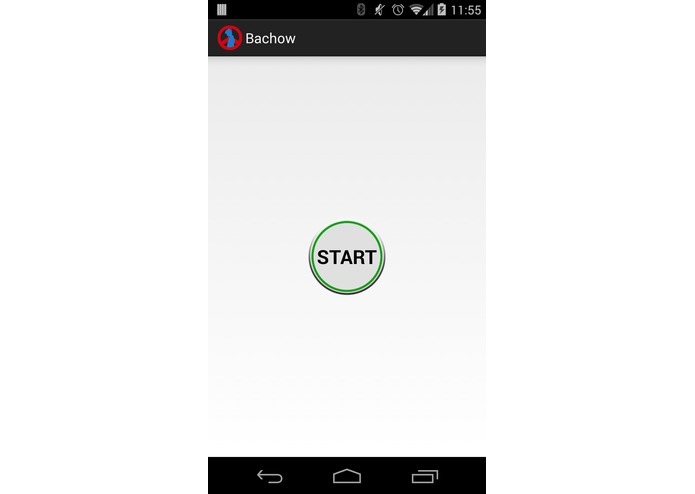 We made an app called "Bachow" that uses the phone's wireless networks (Wifi Direct) to notify pedestrians and drivers of each other's presence. Bachow will automatically detect if you are driving. 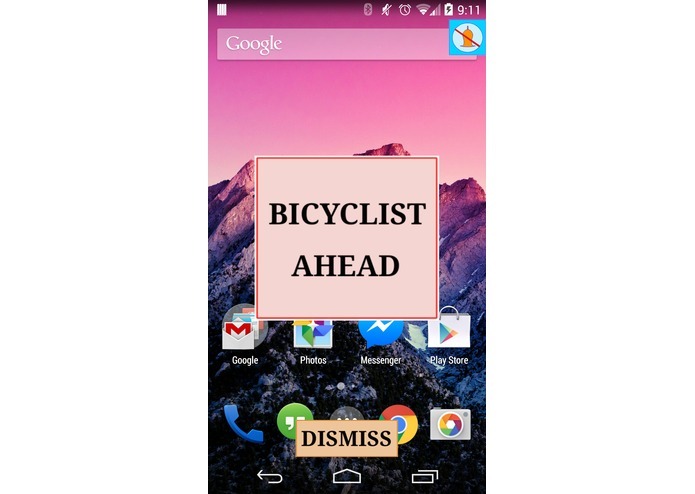 If you are using your phone, our app will will notify you of any pedestrians or cyclists within 40 meters of your vehicle. 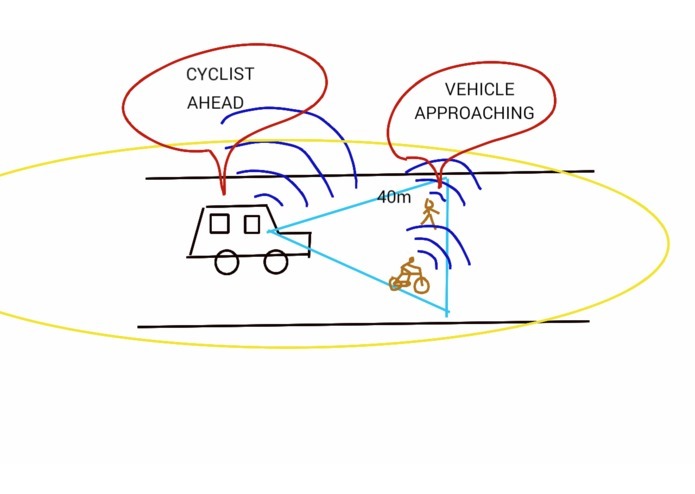 Similarly if you are a pedestrian or cyclist, Bachow will automatically detect that you are activity and will notify you of any approaching vehicles. All notifications are soundless and cover any app screen that you are using (please see figures attached). A notification has three parts. Bottom 'Dismiss' button dismisses the current notification. The notification will disappear in 5 seconds if you don't dismiss it. 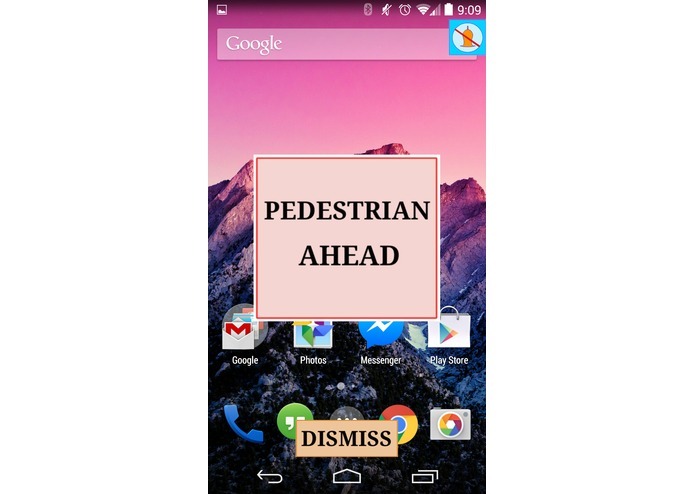 This way you will be more aware of the traffic even when you are using your phone whether you are a pedestrian or a vehicle drivers. 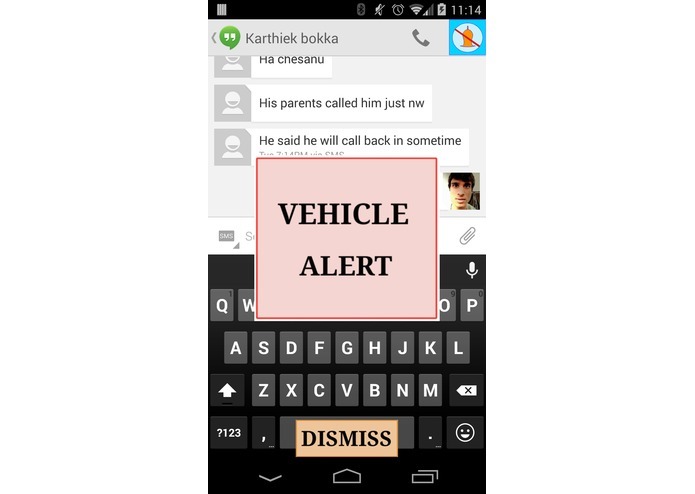 Note for non-vehicle drivers using this app: If you are not a vehicle driver, still you can use this app to report pedestrians and cyclists that your vehicle is coming. In that case you want to stop getting notifications, you can do so by clicking the 'top right corner' button of the app. This will still advertise your location for pedestrians, but will not cause any interruptions to your mobile phone activity. Future scope of this project: When people start using this app and get notifications, even the police department can inform people about accident prone areas, residential areas, stop signals, etc by just using a Wifi Direct transmitter programmed appropriately.